Recently, I commented on a profile picture of some other well known Pagans in a discussion with a friend saying, I'm not sure why people feel they need to look a certain way. Why use a picture of yourself from a long time ago? Are we that vain? I then saw a share by the Militant Baker. I love her. She's amazing. She talks about Body Love Project and how we need to relearn that our bodies are not our enemy. I really enjoy her posts. This isn't so much fat acceptance that everyone yells about, but more self acceptance. Today, at work I was updating my profile and noticed that I hadn't changed my picture in a while. A long while. Almost 9 years as a matter of fact.I did a quick Snagit of my old work photo and my most recent photo and was really surprised at how much I've changed over the last nine years. I remember then, I felt the same way I do today. I then went to my "Me" album on Facebook. There are pictures of me with assorted hair colors and styles. Most are pictures that I remember being unhappy with who I was. The ones that I am happy, I'm not thin. I used to have a lot of problems with this. 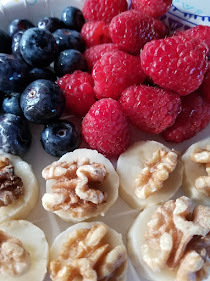 I fell for the line that you have to be thin to be healthy. Today I have no meds, no doctors, and I'm probably over 200 lbs again. I say again because I've been up and down so many times I can't count. I had my DNA tested earlier this year and when I saw the results I was rather surprised. I had heard that some people are fat and its in their genes. I laughed it off but there it was in black and white. I have the DNA type that means I have to work our harder, do more intense exercises in order to keep weight off. I've worked out so much that I was able to fit into a size 8 pair of pants and I was miserable. Yesterday one of the most influential people in my life passed away. Margot Adler, author and correspondent for NPR passed through the veil. Margot's book, Drawing Down the Moon was my introduction into Paganism. It has actually been more painful for me that I had thought it would be. It has made me realize, life is too short to be unhappy. 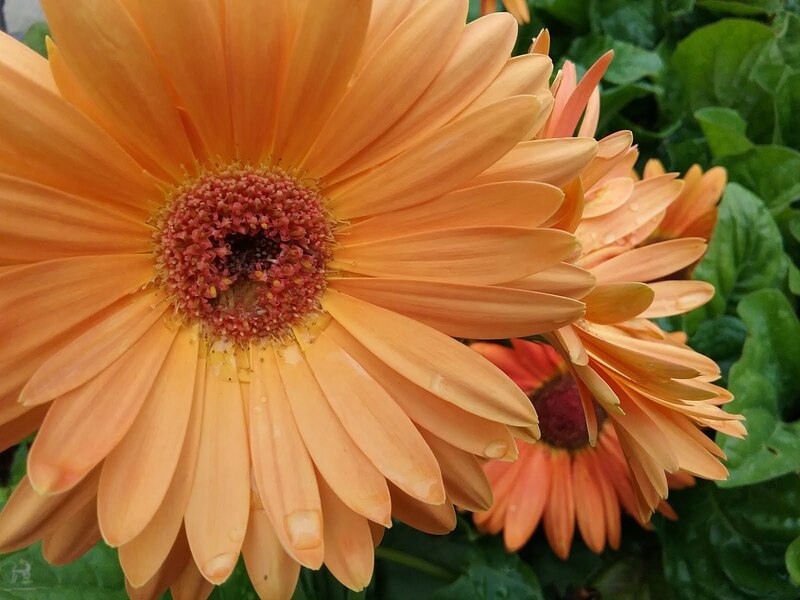 Life is too short to be worried about a number on a scale. Be happy, be yourself and love yourself. There are enough people on this planet who will put you down for being something. People will hate you for being Christian, Atheist or Pagan. People will say you're too fat, too short, too skinny or too ugly. There is no reason one of those people talking down to you should be yourself. Love yourself. No matter how old. No matter what size. Just love yourself. 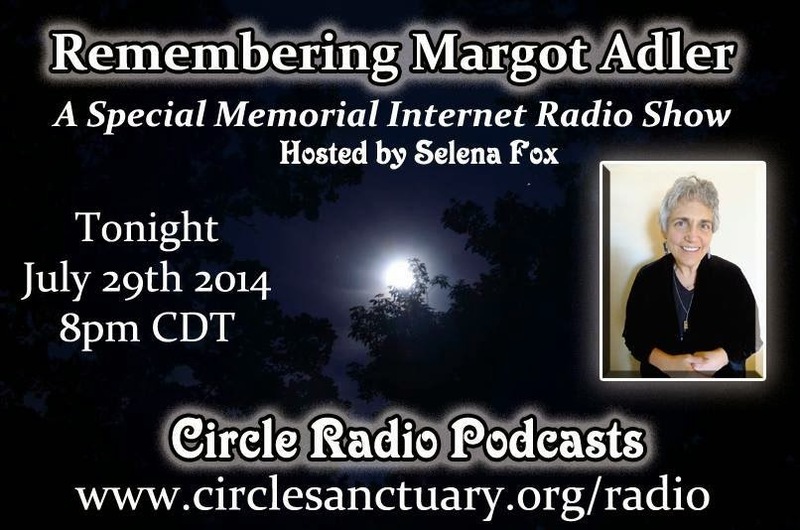 Tonight at 8:00 pm CDT Circle Sanctuary is remembering Margot Adler. Take a moment to head over there and check out the broadcast. I appreciate the doors she opened for me. Had it not been for her book, I'm not sure that I would have been the person I am today.